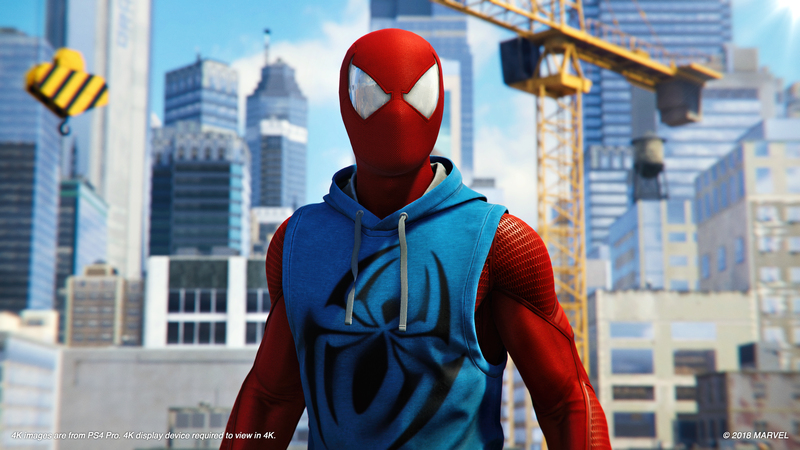 Insomniac Games-developed Marvel’s Spider-Man comfortably swung to the top of the Japanese and UK sales charts, shattering some records along the way, but it didn’t just stop there. According to GSD charts obtained by Games Industry covering Europe, Middle East, Africa, and Australia, the PlayStation 4-exclusive is currently dominating sales across the globe. By the end of last week (ending Sunday, September 9), Spider-Man was the best-selling game in the aforementioned regions, followed by Square Enix’s Dragon Quest XI: Echoes of an Elusive Age at no. 2. Grand Theft Auto V, Two Point Hospital, and Cities: Skylines rounded up the top five. Interestingly, Spider-Man‘s physical copies seem to have suffered a shortage in Japan. According to Media Create (via DualShockers), the game sold 96 percent of its initial shipment, resulting in consumers having to purchase it digitally. It is no surprise then that Insomniac Games recently teased the possibility of a sequel, stating that the studio wants to keep players “engaged” with its universe.